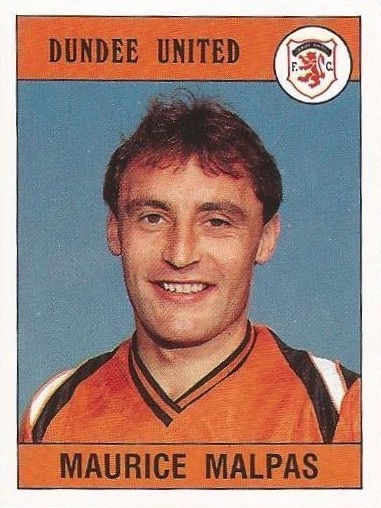 Malpas played youth football for Leven Royals and signed for Jim McLean at Dundee United on an 'S' form in 1978, where he would remain for the rest of his career. Initially he combined his football career with studying for an electrical engineering degree, and only became a full time professional following the completion of his studies in 1984. Despite this, Malpas made his full debut for the club November 1981, aged just 19, and went on to make the left-back position his own, eventually taking over from legendary defender Frank Kopel. 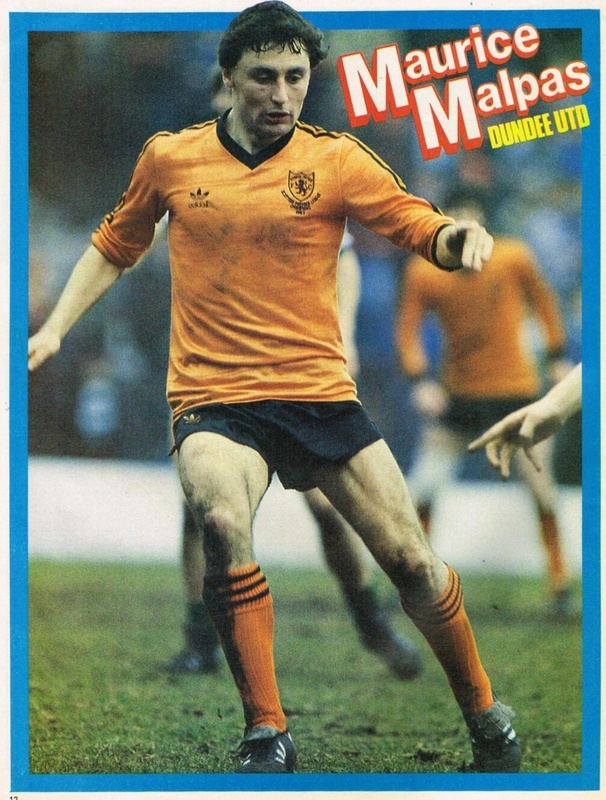 Maurice missed only two matches throughout the 1982/83 season, as Jim McLean's great United side claimed the Scottish Premier Division Title for the first time in the club's long history. 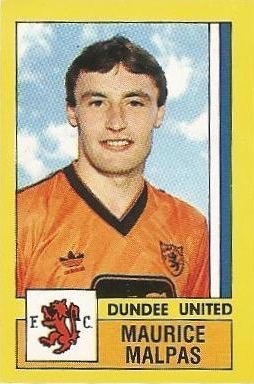 Maurice showed maturity beyond his years as he handled the pressure of United's nail-biting climax to the season at Dens Park, where only a win would secure the title, like an experienced pro and put in a solid display as the Terrors won 2-1 in the Dundee Derby to be crowned Champions of Scotland. The following season saw United embark on their first European Cup adventure, with Malpas impressing with every match as the team made their way through to the semi-finals, where they narrowly lost out over two legs against Italians Roma. 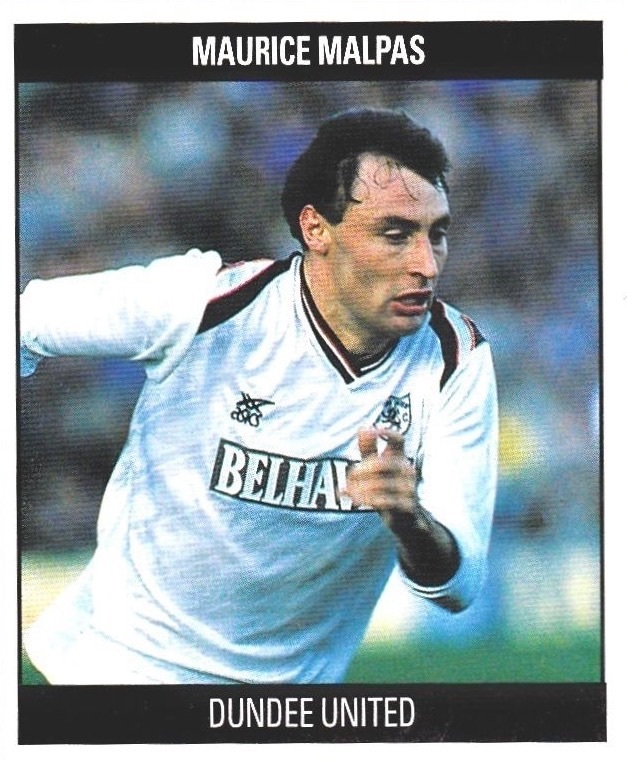 Unsurprisingly, following his impressive performances in both domestic and European competition, he received his first full international Scotland cap in June 1984. Over the next few years Maurice established himself as a regular first team starter in the Scotland team - see 'International' tab. 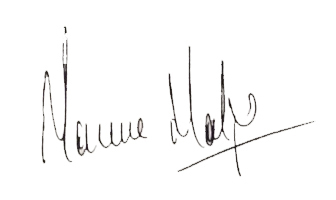 Maurice was an integral part of the side that reached the UEFA Cup Final during the 1986/87 season, missing only two of the ten matches of that famous run. Having missed the Away leg against Hajduk Split in the previous round, Malpas played a vital role in the two victories over Barcelona in the quarter finals. He missed the second leg of the semi-final against Borussia Monchengladbach in Germany due to a foot injury, but recovered in time for the two legged final against Gothenburg, as United ran out of steam after a long hard season. 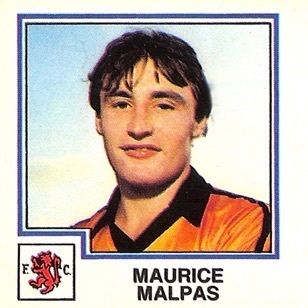 Becoming Club Captain and Player Coach in the early 1990s, Maurice was voted the Scottish Football Writers Association Player of the Year for his performances during the 1990/91 season, and was rewarded with a testimonial in 1991 for his continued commitment to the Club. 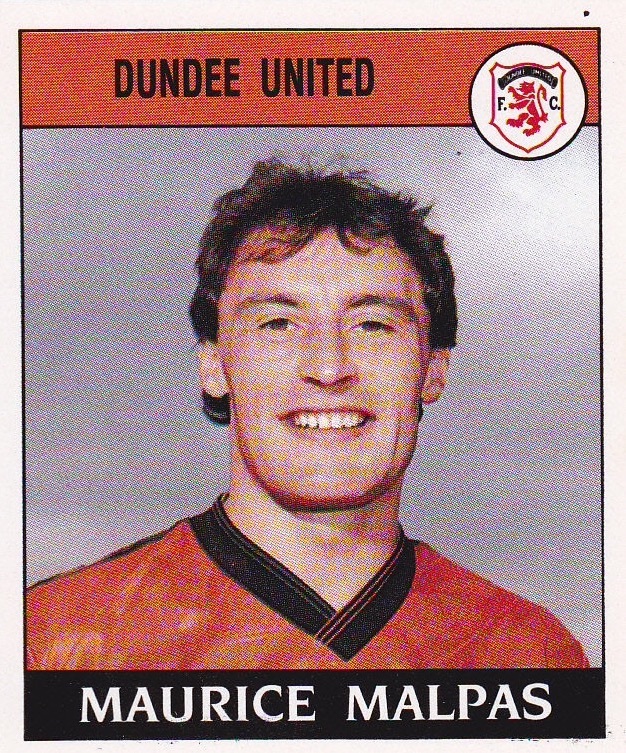 After collecting six runners-up medals in all competitions since that League Championship win in 1983, Maurice made history by becoming the first Dundee United captain to lift the Scottish Cup in May 1994. 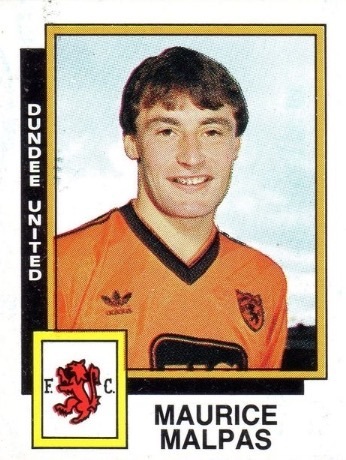 Given little chance against treble-chasing Rangers in the final at Hampden, United ran out 1-0 winners thanks to Craig Brewster’s solitary goal, and Malpas climbed the Hampden steps to lift a trophy that had caused so much heartache over the previous ten years. However the long overdue cup victory merely covered up the cracks that were now appearing in the United side and the club reached an a all-time low the following season as they were relegated from the top flight. 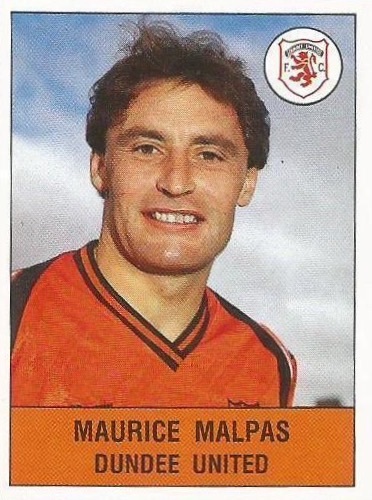 Malpas remained a regular in the United side throughout the late 90s, captaining the club to promotion via the play-offs in 1996 and to a 3rd place top flight finish in their first season back in the big time. In November 1997 he collected another runners-up medal after the League Cup final against Celtic at Ibrox Stadium. 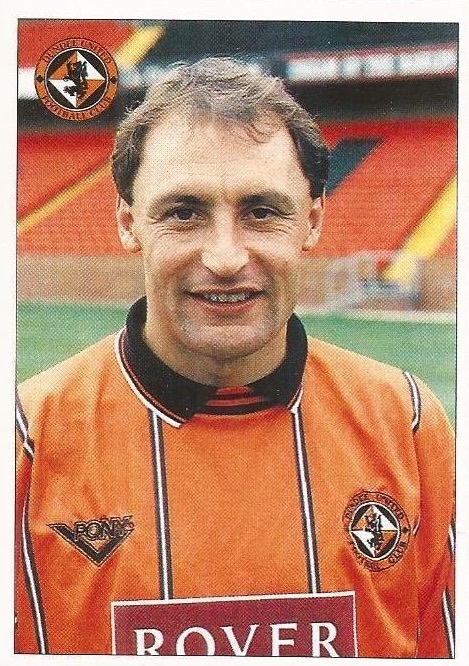 Possibly the last of his kind at Tannadice, a one club player, Maurice retired from professional football in the year 2000, after a career spanning two decades and five United managers. 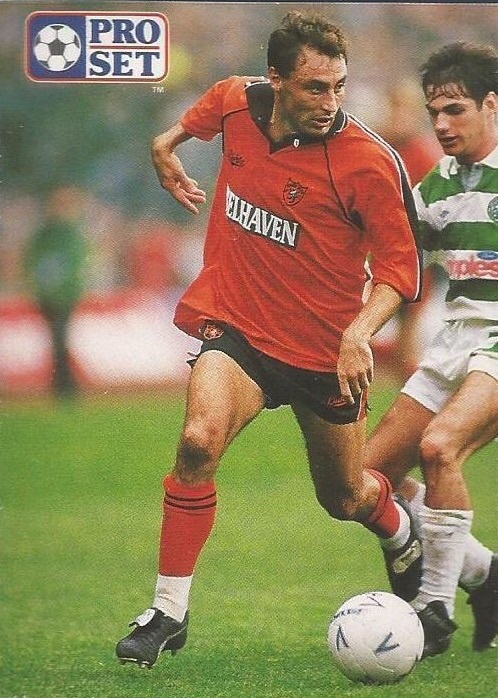 His loyal service to the Club was rewarded with a second testimonial, with an emotional match against Everton at Tannadice signalling the end of his playing career. 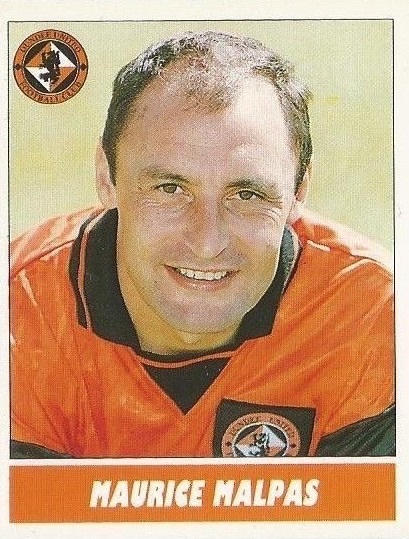 He remained a coach at United until 2003, and took up the assistant managers position at Motherwell under Terry Butcher. 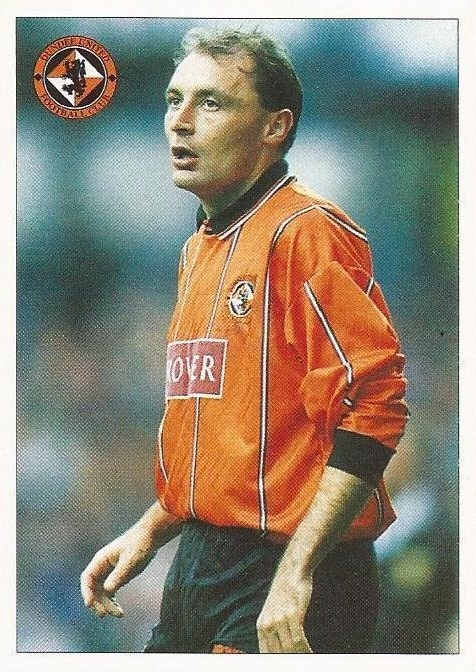 He would later step in to management briefly with both Motherwell and Swindon town before rejoining Butcher at both Inverness Caledonian Thistle and Hibernian. 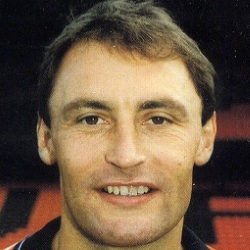 He was one of the first former players to be inducted into the Dundee United Hall of Fame in 2008. 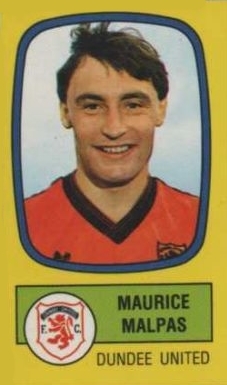 Maurice was born on this date in Dunfermline. Jim McLean made three changes from the Dundee derby victory. John Holt and Iain Phillip both returned from injury, replacing Derek Stark and Richard Gough. 19 year-old Maurice Malpas was handed his first team debut, coming in for the injured Derek Murray. 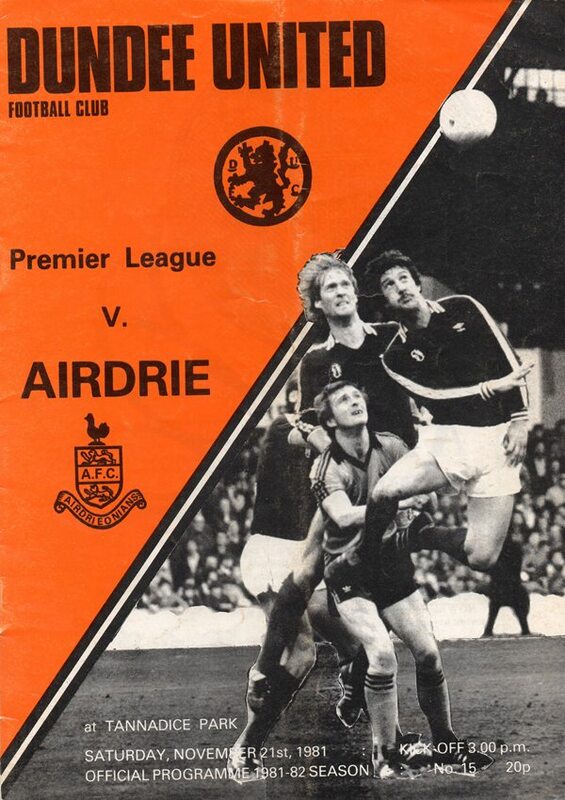 A discount voucher offer for United's upcoming UEFA Cup tie swelled the crowd slightly, with one onlooker being Winterslag's coach Mathieu Boltem who must have left feeling impressed as United served up a vintage display to easily dispose of Airdrie. Just over 2,000 turned up to see this match where a victory for United would have seen them go top of their section. A rousing game in which Dunfermline took the lead against the run of play with a bizarre goal. Seven minutes later they built on that and carried that twogoal advantage into the second half.